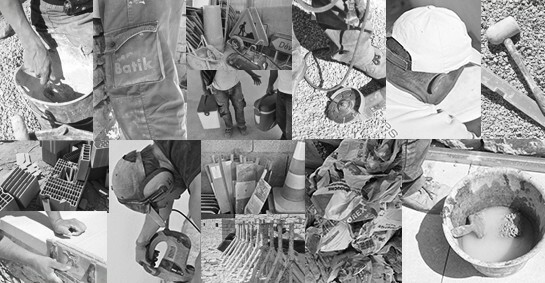 In the South of France, in Provence, between the Luberon and the Alpilles, our company has been building for demanding clients nearly 15 years ago. On met en œuvre de la pierre, du bois, du ciment ; on en fait des maisons, des palais ; c’est de la construction. L’ingéniosité travaille. Mais tout à coup, vous me prenez au cœur, vous me faites du bien, je suis heureux, je dis : c’est beau. Voilà l’architecture. L’art est ici. (Français) Par souci de confidentialité et de respect pour notre clientèle, nous ne diffusons pas d’images de nos chantiers sur ce site. Nous vous invitons à nous contacter directement ou à consulter nos actualités sur Facebook et Instagram. With an architect father and a mother who is a lawyer, Richard Favre started to study the law but quickly realized that he preferred the Building world! In 2003 he took over a team of three builders whose boss had just retired. In the same year with Hubert Dumont, he set up Batik Construction. 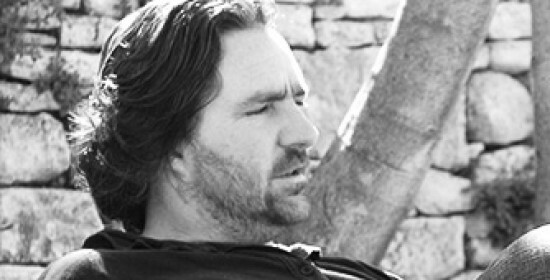 In 2005 Richard Favre became the head of the company. Two years later in 2007, Batik Construction moved its offices to the activity zone "Pied Rousset", between Bonnieux and Lacoste near Roussillon. Today it has 35 employees and an annual sales more than 3 million euros. For more than ten years, our company has been part of the provençal landscape between the Luberon and the Alpilles, doing our best to satisfy demanding customers. We deal with diverse projects, renovation, new constructions, reinforced concrete, stone work, roof structures and covering, and swimming pools. Our commitment is total: respecting contracts, keeping to delays, and we are permanently concerned with the quality of our work. It is also important for us to create a feeling of confidence, whether it is with our clients, our architectural partners, project managers, or our technical services offices. Preserving the spirit of the region and at the same time, the soul of the house, a renovation requires knowledge of old buildings, the use of high quality materials and traditional building methods... but not only that. It is essential that the project should have a modern dimension. Our professionalism and our experience of the materials used and the techniques proposed today, enable us to offer the indispensable comforts that everyday living requires (thermal and phonetic insulation for example) and at the same time respecting the existent building. We build and respond according to your wishes, but above all, we listen. Our competence and know-how allow the realization of original and ambitious projects associating the comforts of living, architectural creation and environmental quality. Founder and Managing Director of Batik, invites you to contact him to talk about your project and to give you any other information. Batik is a company on the spot on the worksite and on the spot in the office! 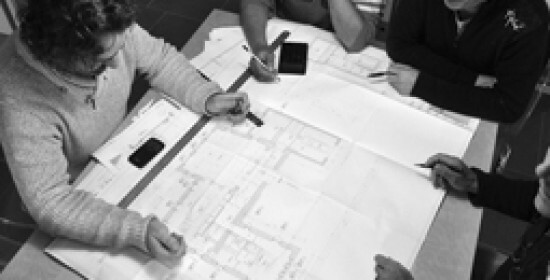 Based in the Activity Zone, Le Pied-Rousset 84220 Roussillon, our team works carefully on your project in order to bring you the best of our technical and administrative expertise. We are here to reply to your questions and to ensure the smooth running of your construction site with professionalism and conviviality. 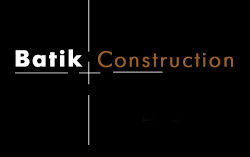 At Batik Construction the average age of our workers is forty... a good balance between experience and new blood! What gives our company a human dimension is the capacity of its men to work as a team, sharing their experience and therefore being efficient. Each at their own level contributes to the dynamics of the firm and to the smooth running of the work in progress. For this reason it is essential to offer the best working conditions for our men. They regularly take part in training schemes which enable them to improve their knowledge of building techniques. Tools and equipment are controlled frequently.